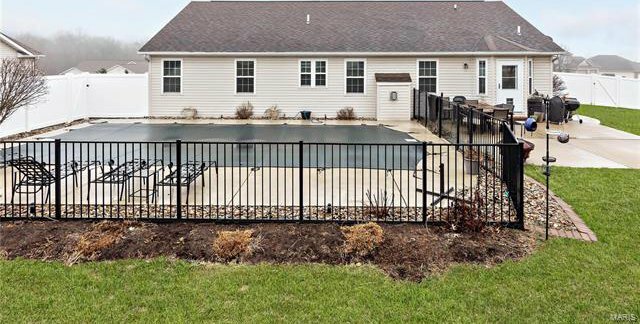 Stunning 3 bed/2 bath ranch w/ an awesome 17 X 36 Gunite saltwater in-ground pool! 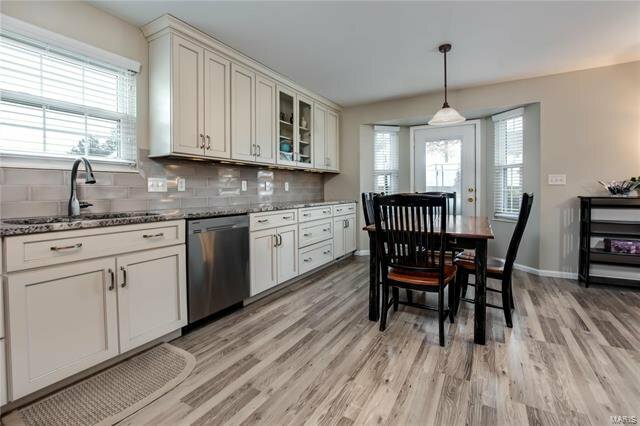 Inside features new flooring throughout main level, completely updated bathrooms, fresh paint, custom blinds,6panel doors,NEW high efficiency double hung/double pane windows & kitchen w/ Loads of high end custom white cabinets (soft close/pull out shelves/dividers) granite counter&subway tile backsplash. 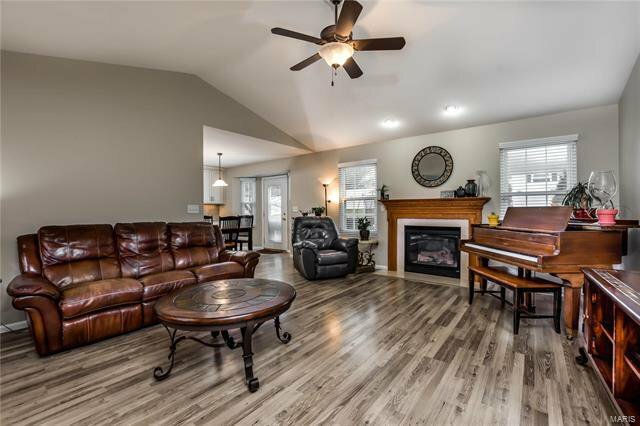 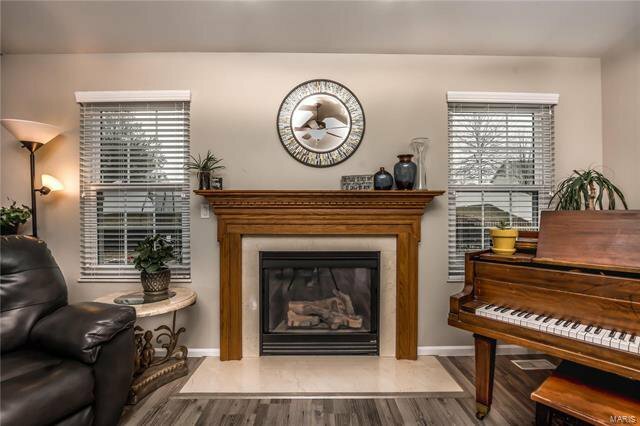 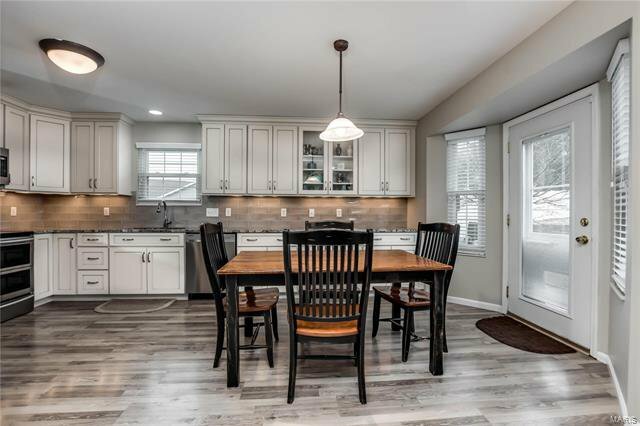 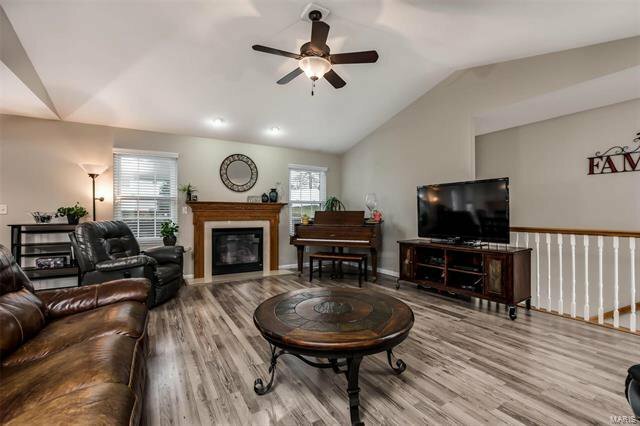 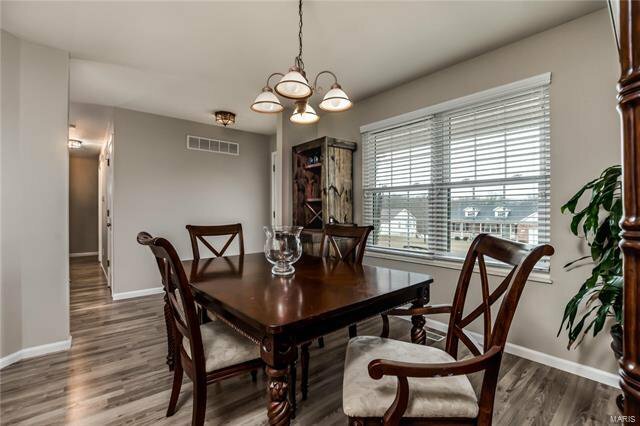 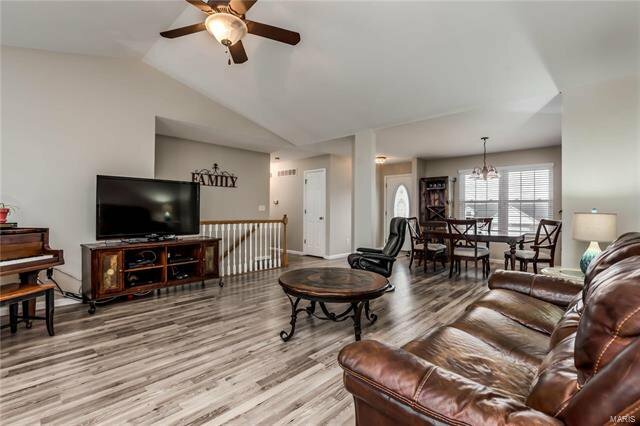 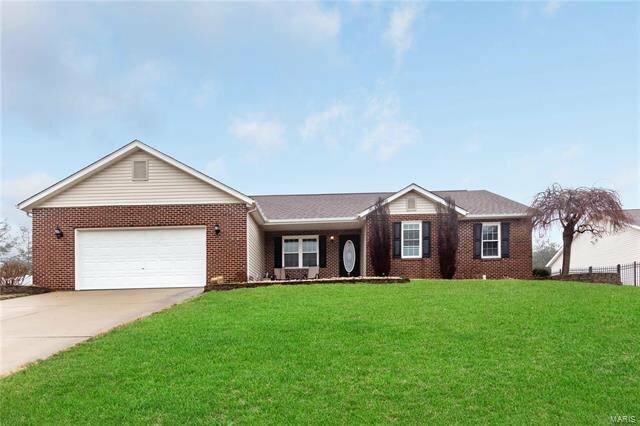 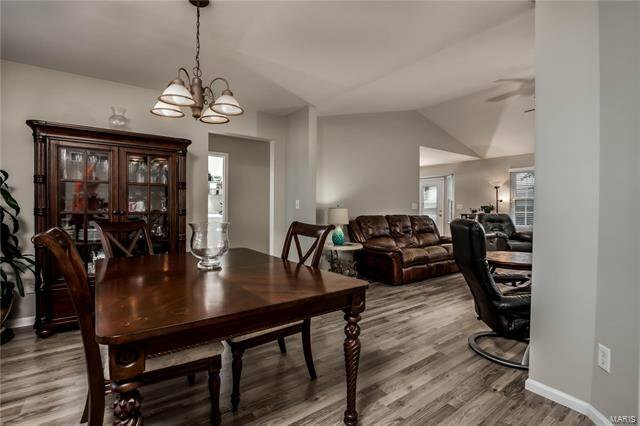 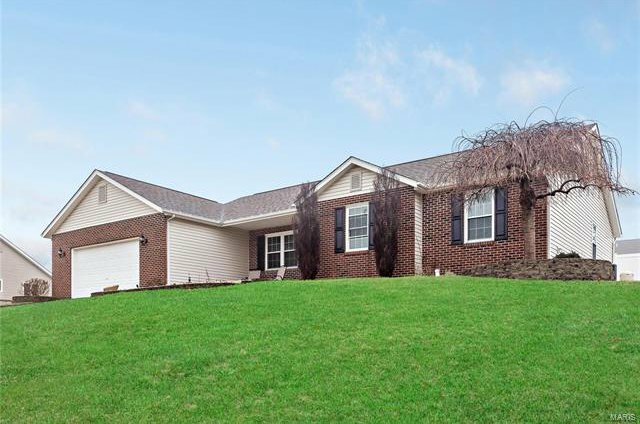 In the living room you will find vaulted ceiling, fireplace w/blower & open to the formal dining room.This open floor plan make this the perfect home for entertaining. 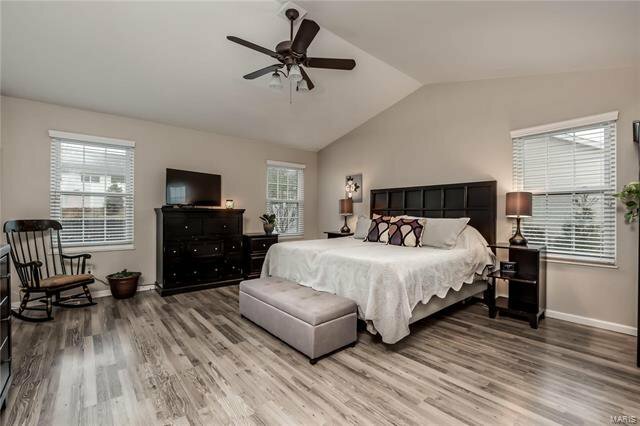 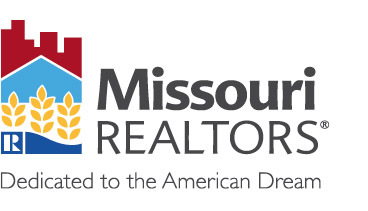 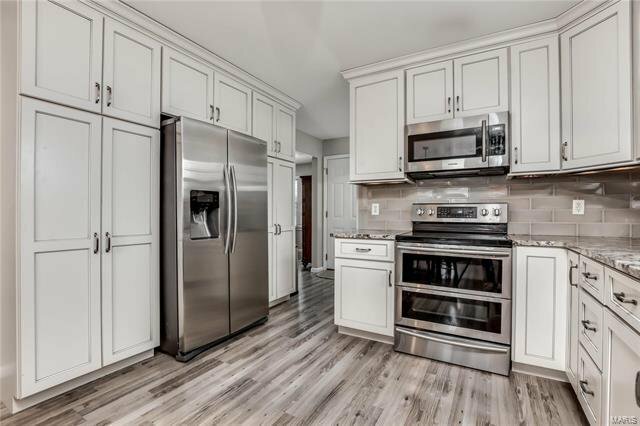 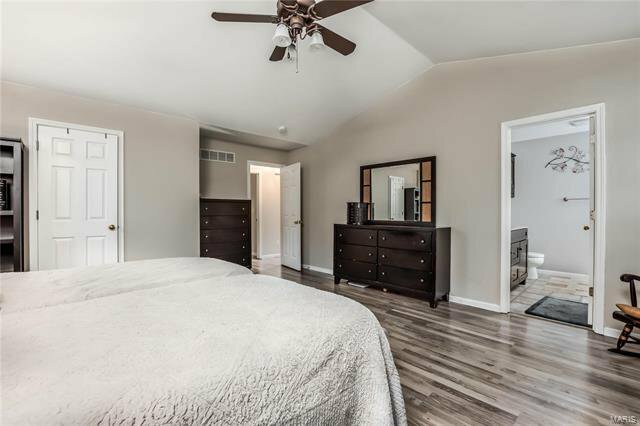 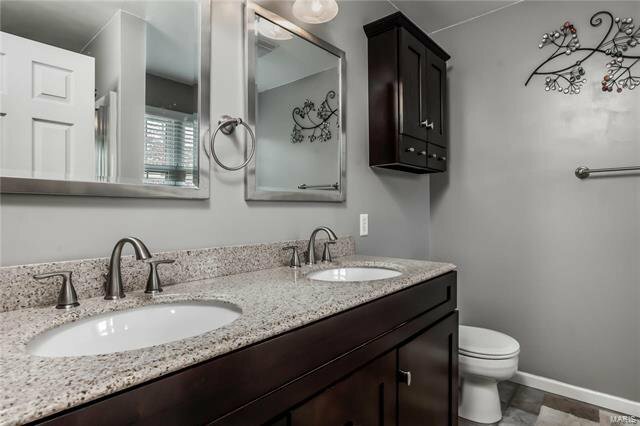 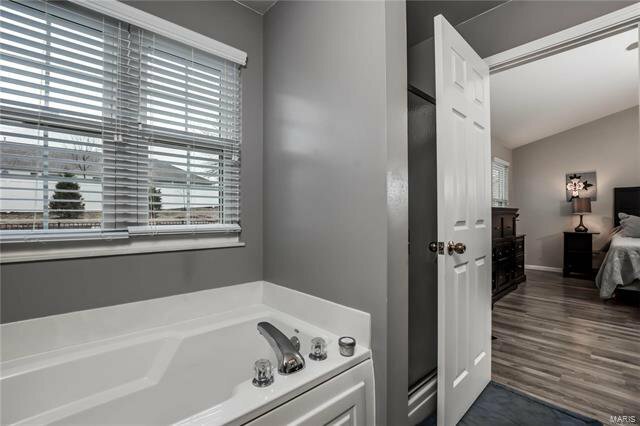 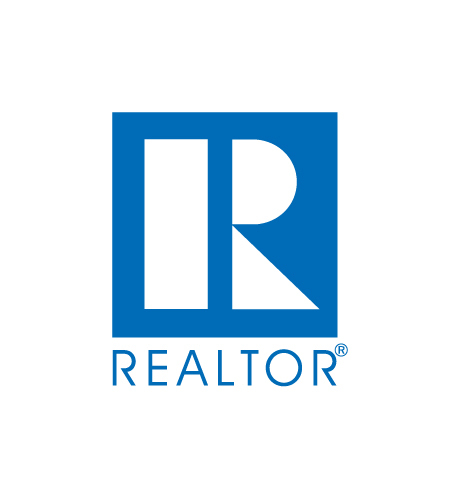 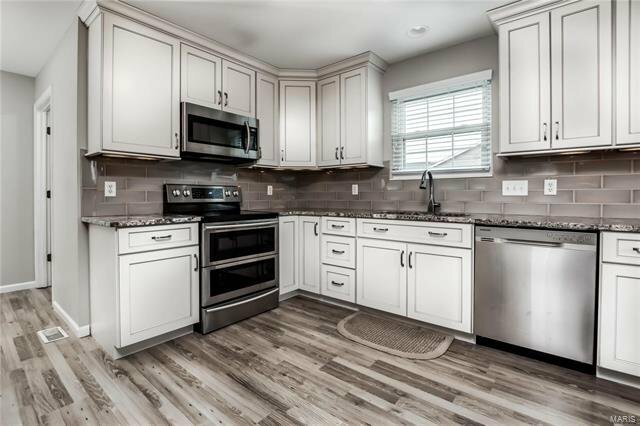 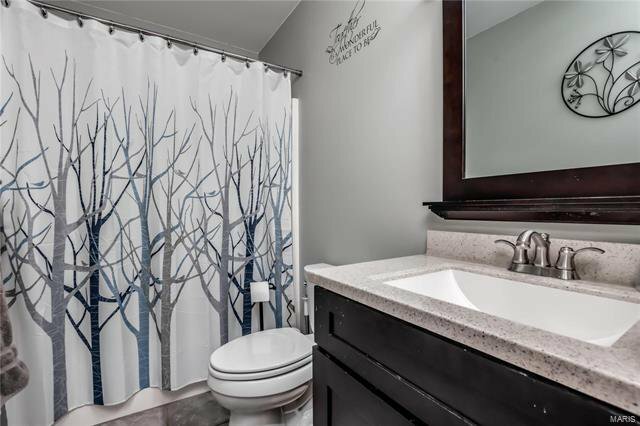 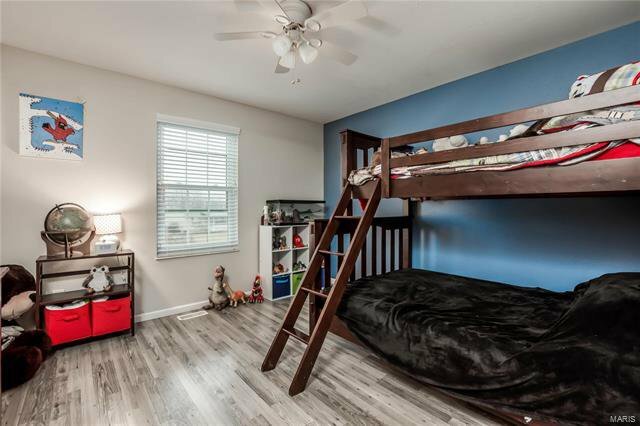 Over sized master suite offers vaulted ceiling, walk in closet & private bath w/counter height double vanity granite top, garden tub/separate shower. 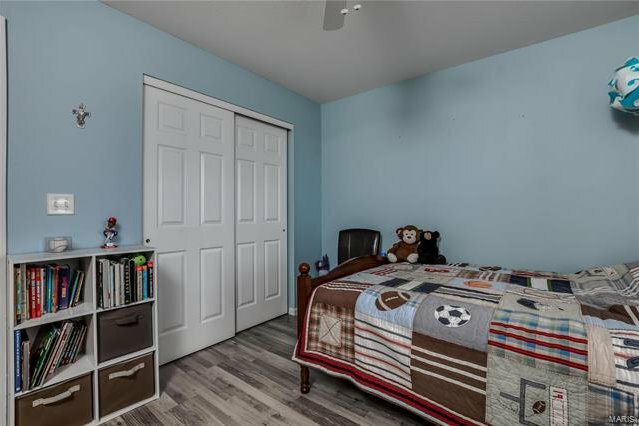 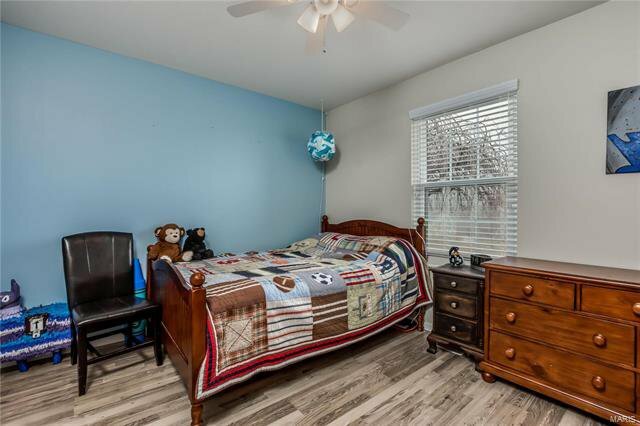 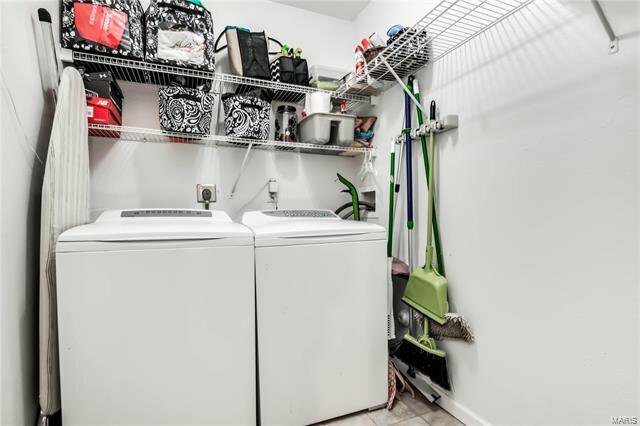 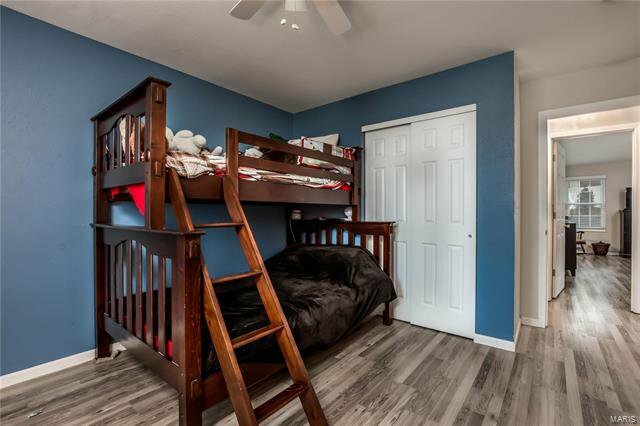 2 generously sized bedrooms, w/ceiling fans, full bath & main floor laundry. 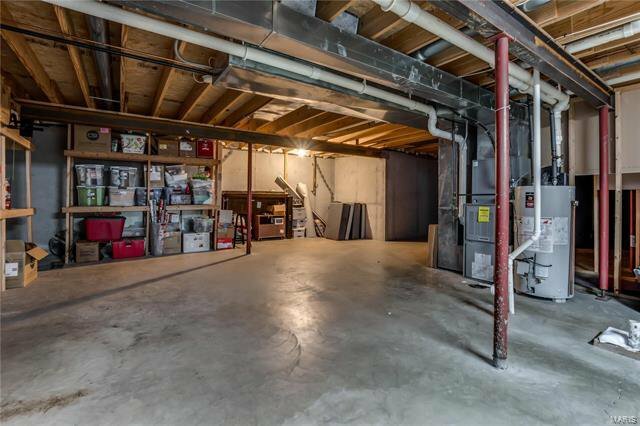 Room for expansion in the unfinished basement w/egress window & rough in for bath! 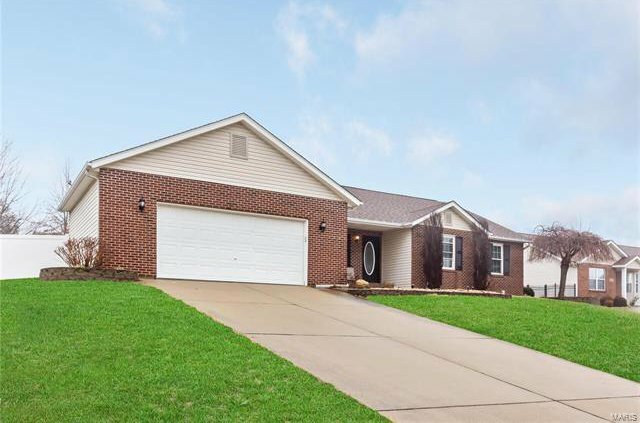 Over sized 2 car garage w/exterior doors to backyard. 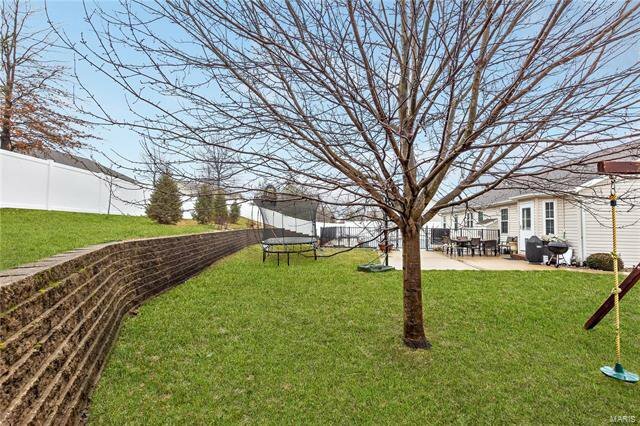 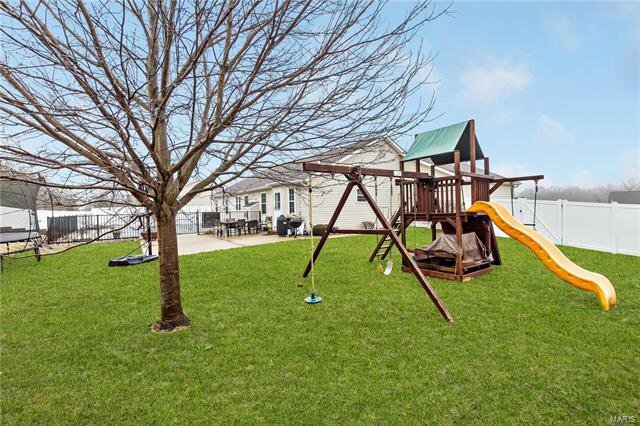 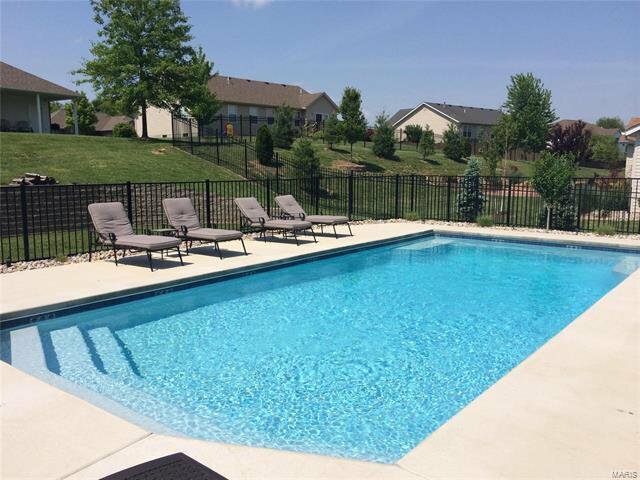 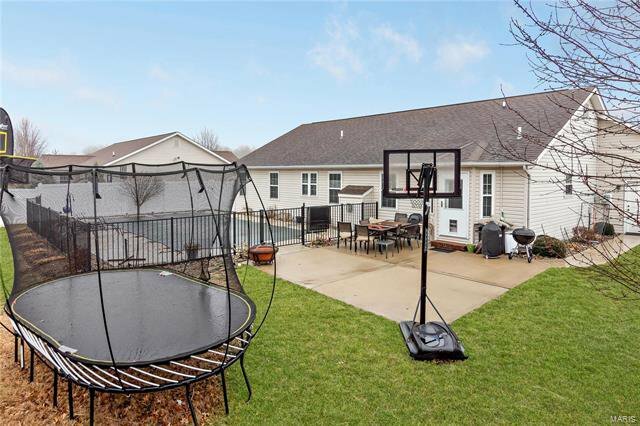 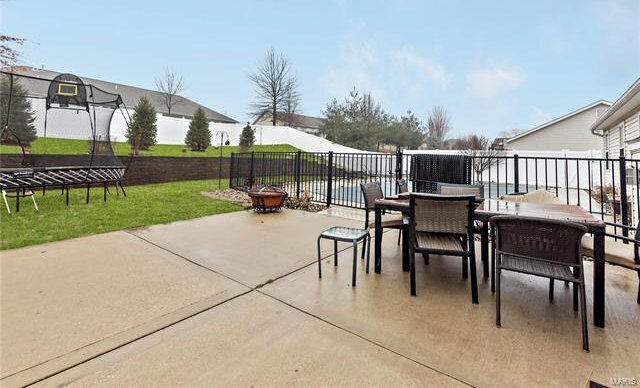 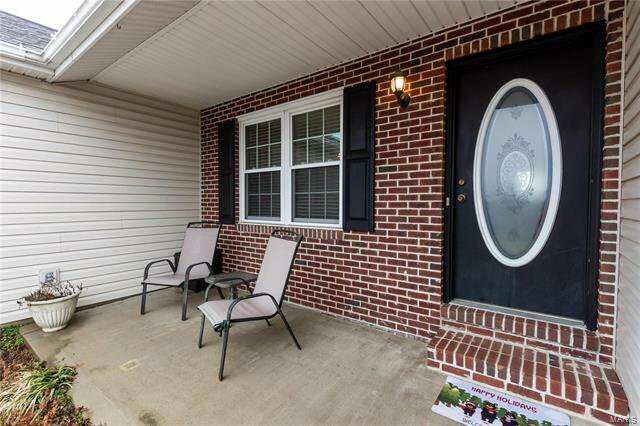 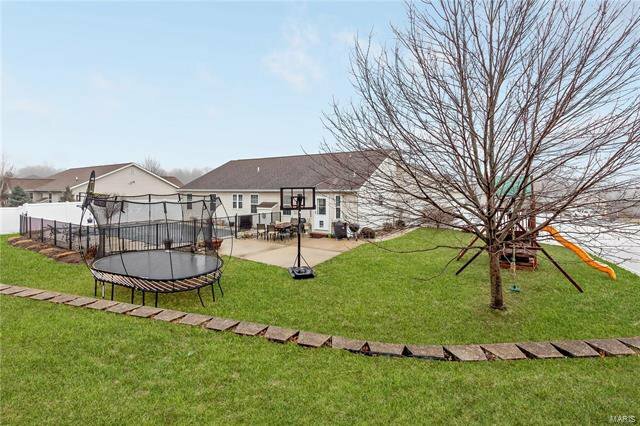 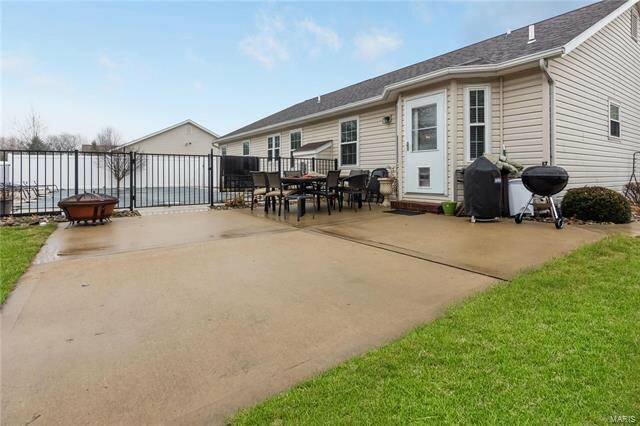 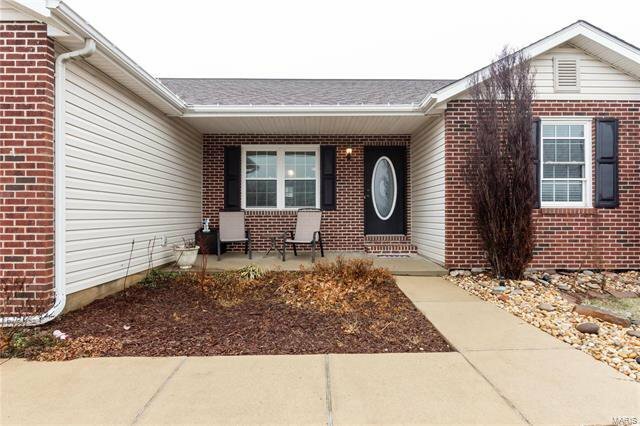 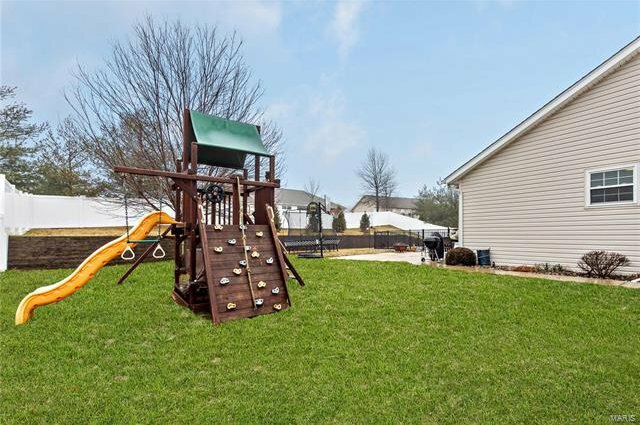 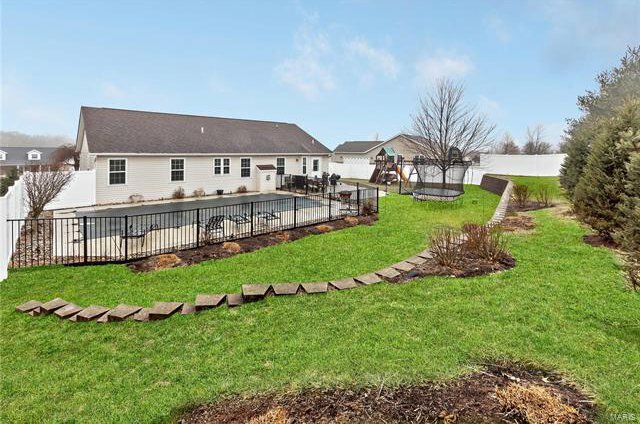 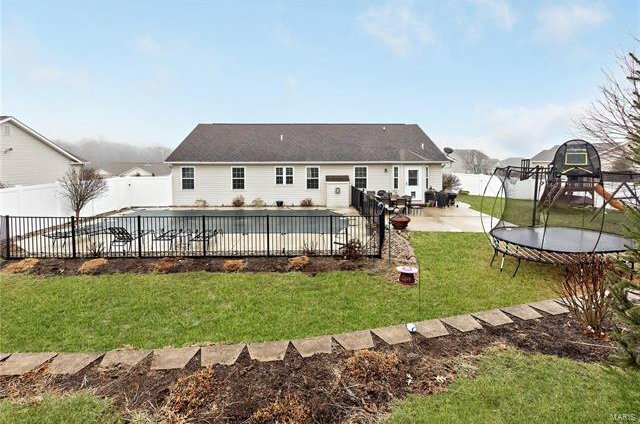 Outside enjoy a gorgeous patio with professional landscaping and privacy fence.